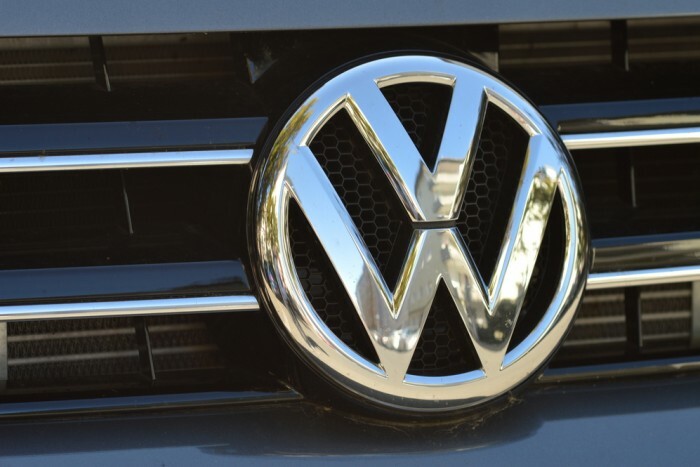 Unless you have had your head in the sand, you are aware that Volkswagen is in serious trouble because it appears that it tampered with pollution control devices on millions of its diesel engines. If you care about the environment or corporate ethics, you should be concerned about this nasty behavior. However, if you are a recruiter, you should actually be excited because today is a “right day” to recruit away top talent from Volkswagen.